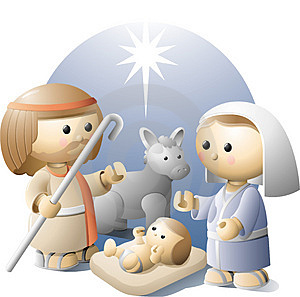 Did you know that nowhere in the Bible does it say that Jesus was born in a stable? In fact, a stable-birth seems highly improbable when taking into account what the text actually says and Middle Eastern hospitality. Mary, the mother of Jesus, is quite popular. All Christians admire her. Some Christians even pray to her. She has statues, artwork and stained glass windows depicting her. 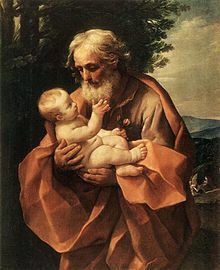 On the other hand, little is said of Joseph, Jesus’ legal father. We will see that Joseph was a courageous, just, strong, and gracious man and even a model for us.